The year started with an active inventory of 4,071 homes on the market and ended with 3,560. It was the second lowest start to a year behind 2013. Ever since the Great Recession, the trend has been fewer homeowners selling their homes. Since 2009, the number of homes placed on the market has diminished by 28% compared to the heydays of 2000 through 2007. In 2017, the issue was magnified with 6% fewer homes coming on the market compared to 2016. Cutting into the inventory a bit were closed sales. In 2017, closed sales were nearly identical to 2016 despite fewer homes coming on the market. The active inventory did not really climb much. The theme throughout the year was the anemic feel to the housing inventory. There just were not enough homes on the market below $1 million (82% of all closed sales in 2017 could be found below $1 million) and the market remained hot all year long for this range. The peak in the active inventory was reached in mid-July with 5,983 homes on the market. That was the lowest peak in decades. Last year’s peak of 7,329 homes, 22% higher, was also reached in mid-July. Typically, the peak is attained in mid-August, but there have not been enough homes coming on the market during the summer months compared to prior years. The active inventory has remained at anemically low levels since the start of 2012, and has been a seller’s market ever since. The long-term active listing inventory average is 8,000 homes, and it has only reached that level for a few weeks in the summer of 2014. In order for the market to start tilting in the buyer’s favor, the active inventory not only has to eclipse the 8,000 home mark; it needs to remain consistently above that threshold for a sustained period of time. Only when there is extra supply will appreciation slow. Until then, we can expect more of the same, slow methodical appreciation. Mortgage rates are trending sideways this morning. Last week the MBS market worsened by -19bps. 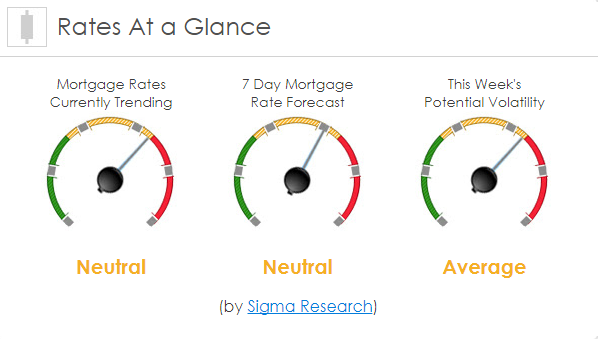 This may’ve moved mortgage rates slightly higher last week. 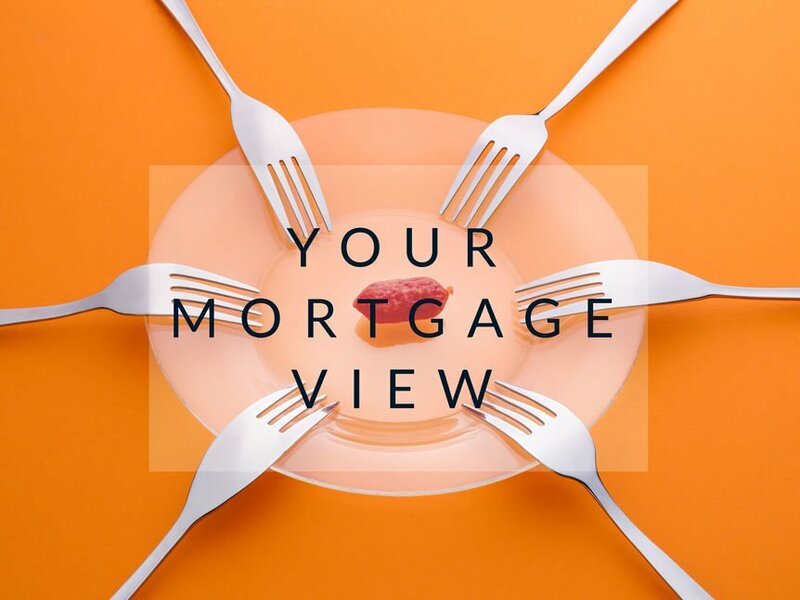 Mortgage rate volatility was relatively low.